Virtus.pro have become the first finalists of The Chongqing Major as they prevailed over Team Secret. In the final match of the Upper Bracket, the CIS squad beat Secret 2-0. The first map lasted for 35 minutes. Until the 24th minute, Virtus.pro were having advantage on their side, but after that, Team Secret seized the initiative by a few good fights. Later on, Secret dominated VP, so the latter decided to surrender. The highest amount of damage on enemy’s heroes was dealt by Ludwig "zai" Wåhlberg on Dark Seer, who took 20247 of damage points in total. Virtus.pro needed 32 minutes to tie the score. VP were feeling confident over the course of the game, earning an edge over the rival step by step. On the 27th minute, the "Bears" were ahead of Secret in terms of net worth by 10,000, and also, they were winning all the fights due to insane damage of Troll Warlord and Anti Mage. 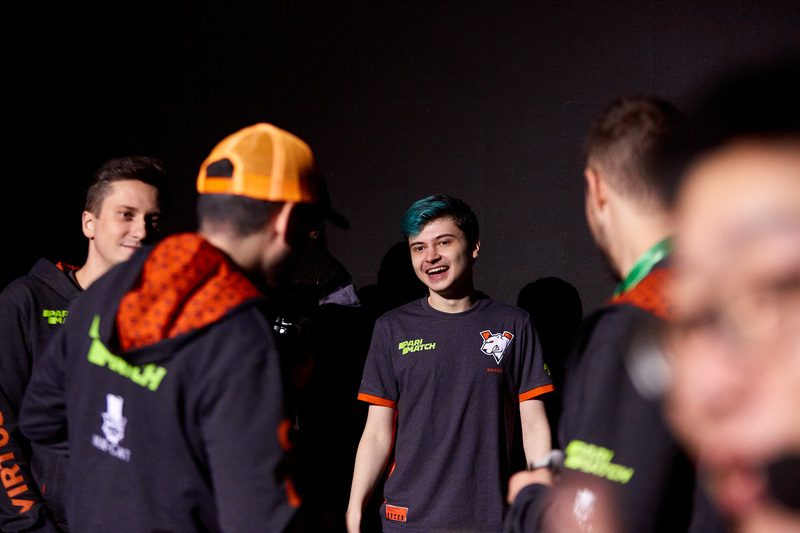 As Virtus.pro had control over the situation, they gathered together and destroyed enemy’s building on the middle lane, finishing the map on the 32nd minute. On the final map, VP were putting pressure on Team Secret starting from the first minutes of the game. On the 20th minute, Secret lost almost all outer towers and fell back to defend their base. After killing the Roshan and taking Aegis for their core, Luna, Virtus.pro demolished all enemy’s buildings on every lane and surrounded the opponents around the fountain. Eventually, Team Secret surrendered on the 37th minute. Virtus.pro will play in the final of The Chongqing Major, where the championship title, $350,000 of the prize money, and 4950 DPC points will be on stake. The second finalist will be the team that wins the Lower Bracket, where we will see EHOME, Evil Geniuses, PSG.LGD, Fnatic, and Team Secret competing for the last spot.